1 Bedroom Town House For Sale in Dronfield for £130,000. An early viewing is highly recommended of this beautifully presented one bedroom townhouse situated in a popular area of Dronfield, providing easy access to transport links and ample local amenities include shops, restaurants and coffee shops. The property in brief comprises from the porch, of an entrance doorway which leads into the kitchen/diner which has a range of wall and base units. Stairs from the kitchen lead up to the first floor landing. Access from the kitchen is into the living room which has views out onto the rear garden. On the first floor is the well proportioned bedroom with useful storage cupboard . The bathroom has a white modern suite comprising of bath, toilet and hand basin. 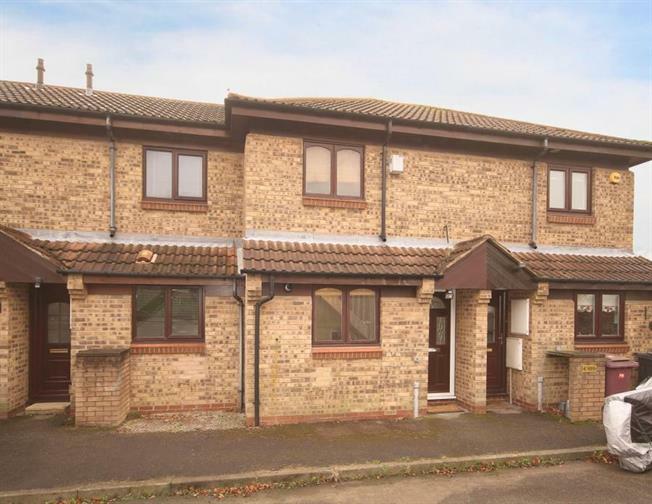 Outside, to the rear of the property, is the low maintenance garden and to the front of the property is allocated parking, making this house an ideal first step on the property ladder or a great investment opportunity not to be missed. To arrange your viewing please call Blundells on 01246 416261.